requirements of the Laboratory’s mission and research areas. LNL’s Center for Applied Scientific Computing (CASC) and Livermore Computing divisions recently joined forces to tackle performance drag caused by input/output (I/O) workloads. Looking for a challenge? Livermore Computing offers one of the most stable, stimulating work environments anywhere. 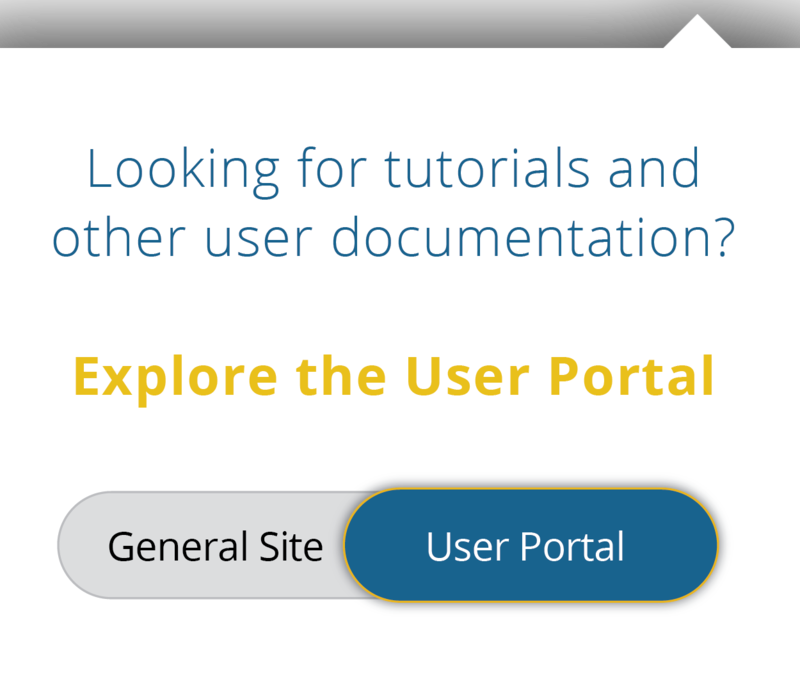 Career opportunities in system administration, visualization, and data analysis emphasize creative technology, advanced research, and multidisciplinary collaboration. Our newest supercomputer, Sierra, is nearing completion and projected to provide four to six times the sustained performance and five to seven times the workload performance of Sequoia, with ~125 petaFLOP/s peak. 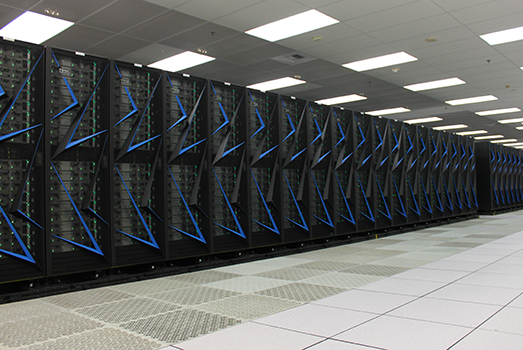 The Collaboration of Oak Ridge, Argonne and Lawrence Livermore, also known as CORAL, represents an innovative procurement strategy to accelerate the development of high performance computing. Sierra is the Livermore system acquired as a result of the CORAL procurements, which will influence the modernization of future generations of computing throughout the NNSA complex. Ranked among the world’s most powerful supercomputers, Sequoia supports two missions: quantify the uncertainties in numerical simulations of nuclear weapons performance and perform the advanced weapons science calculations needed to develop the accurate physics-based models for weapons codes. Sequoia is primarily water-cooled and significantly more energy efficient than comparable systems, which is essential to control operating costs. Sequoia has been ranked in the top four on the Graph500 list since November 2012, indicating that it is one of the most efficient systems in the world for processing extremely vast (petabyte and exabyte-size) data sets. The Graph500 benchmark measures how quickly a system can search through a large data set—an important indicator of a system’s usefulness as computer scientists increasingly use supercomputers to analyze massive data-intensive workloads in addition to executing traditional modeling and simulation tasks. A flagship facility in the Advanced Simulation and Computing Program, Livermore Computing houses some of the world's fastest supercomputers accessible to ~3000 researchers. Computation advances the frontiers of computational science and delivers game-changing solutions to society’s biggest challenges in energy, environment, and national and global security. 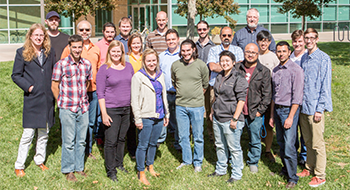 Our research and development activities are applications driven and are focused on LLNL programmatic objectives.